Most people don’t know it, but there’s an IRS law that lets you take withdrawals from your retirement savings before you turn 59½ without paying the standard 10% penalty. So you can retire early — and retire earlier than you every thought possible. Why haven’t you heard of this law? Not all financial advisors are familiar with it. Others don’t like to use it, because they don’t understand the distribution options, which can be complicated. 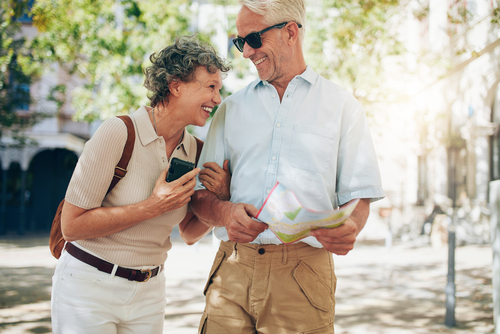 Let us help you find out if you qualify and then show you how you could potentially fast track your retirement — and help you realize your dreams faster than you thought possible. Contact us today to find out more.